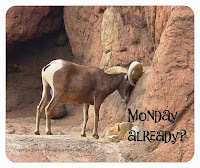 Tucson Daily Photo ~: Tuesday = Tucson Trivia Day! Did you know that Calle Carlos Arruza is a Tucson street named after a famed Mexican matador? 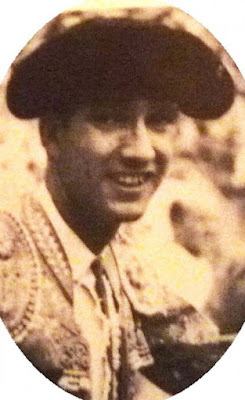 Arruza was an international sensation and was nicknamed "The Cyclone." Here is more info on him and his career.